Join us for a full evening of top-notch dining, silent auction and live auction bidding and other fun activities while supporting the programs of OK-SNIP, Animal Foster Care Cat Shelter and OKANDOGS Adoption Coordinators. All proceeds from the evening benefit the cats and dogs of Okanogan County! Come stay and play in the Methow Valley when spring has sprung and the hills are shimmering and spectacular with sunflowers. Even if you live close by, treat yourselves to a stay at one of the excellent lodging establishments and sleep in after attending a night of fun and dining at Whiskers and Wishes Auction. 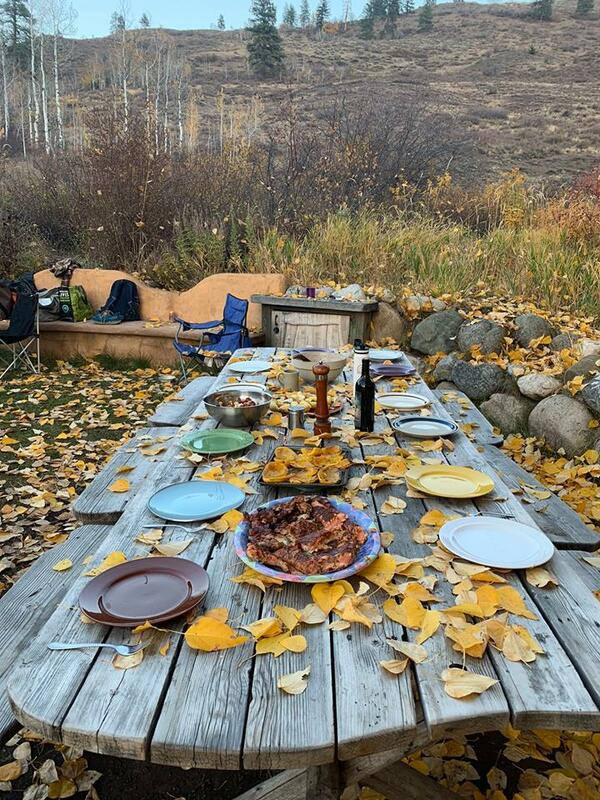 You can contact Central Reservations at 509-996-2148 to find your piece of the Methow Valley. Check back often for exciting Live and Silent Auction items! Gift Certificate for Morning Glory Balloon Tours flight for two. 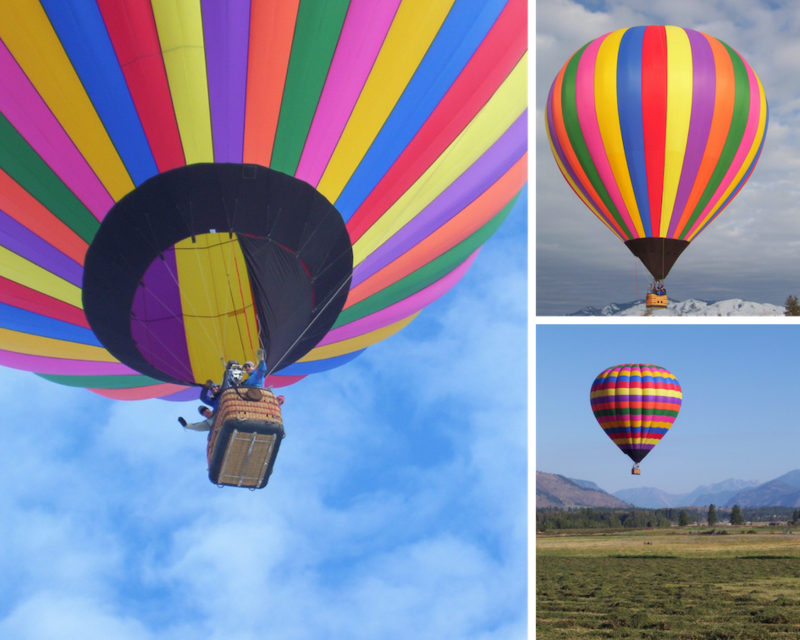 Experience the peaceful thrill of ballooning in some of Washington's most beautiful scenery. A tasty sampler of treats all from the Methow Valley, packaged in a handy picnic basket. You won't want to miss out on these goodies! 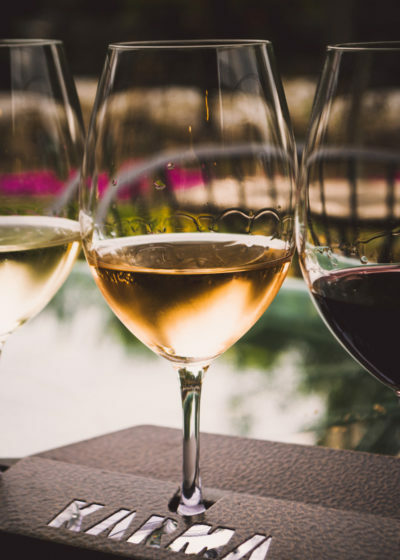 After experiencing the quality of these fine wines, you are going to want to travel to Hood River to redeem your wine tasting gift certificate. Enjoy a 2-hour sunset cruise on beautiful Lake Chelan for up to 6 people. Your captain and first mate will serve local wines and light hors d’oeuvres. A vacation to stay at the beautiful Silver Cloud Inn Bellevue and a gift certificate for a meal at the Cheesecake factory? What could be better! Do you need a vacation? Does your pet need a vacation? The Paws Awhile luxurious pet-friendly units at Twisp River Suites are just what you need to kick back and enjoy river sounds and long walks. This dramatic framed print is print number 334 of 1,000 of the original painted by famous artist Frank McCarthy in 1943. This Summit Bed features a zip-out fleece top to make it easy to wash, memory foam to comfort and cushion trailweary old dog bones and a big cushy bolster to create a warm and cozy space. Come and enjoy a night of bad decisions with some of the Valley's preeminent derelicts and clap your hands to the traditional toe-tapping tunes of Wild Mountain Thyme. You may choose 7 of your friends to partake of 8 Karma wine flights, a tour of the Karma cave, 1 large appetizer platter and use of the Karma Private Cave Dining Room for up to two hours. Mary Powell is an impressionistic oil painter specializing in scenes of the contemporary west. This was a commissioned piece. This cord of Douglas Fir has been cut into 13" to 15" lengths, split and will be delivered to you. Get your fire wood early and be ready to take the chill away with a cozy fire. Who can't use a load of gravel or sand somewhere on their property! Chewuch Inn provides a relaxed atmosphere of a bed and breakfast with the privacy of a hotel. Locals, take the stress out of having guests come to stay and put them up at the Inn. You'll find endless ways to spend your days, from visiting the historic sights of the oldest inhabited areas in Mexico, to relaxing in the surf and sun of the Zona Dorada (Golden Zone). Sip mango margaritas at La Palapa, the on-site restaurant and bar, while planning your next day's activities.